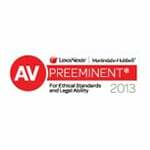 Are you wasting money on legal fees? Learn how to tell if you’re getting your money’s worth. California has over 500 patent law firms. Orange County has over 500 patent attorneys. Which one is the right for you? Which one will look out for your interest? Patent attorneys are skilled and have superior knowledge compared to laypersons, inventors and other with only a passing knowledge of intellectual property law. Also, there are so many options in protecting your idea. It’s difficult to understand the slight nuances between each option. 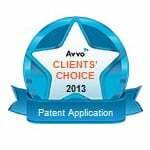 Can you recognize if your patent attorney is giving you the right advice? As a layperson, how can you tell the difference between good and bad legal representation? It’s not easy but there are signs. I’ll show you how to know if your patent attorney is worth the money you are spending on him or her. Don’t skip to the bottom because the first step is to ask yourself whether your patent attorney voluntarily discussed the fundamentals of patent protection. The patent fundamentals provide the framework within which you need to work in so that others don’t steal your idea while you market your idea, work with independent contractors and work with investors and licensees. Why wouldn’t your patent attorney tell you this information? The patent fundamentals enable you to determine whether filing a patent application is a smart decision. 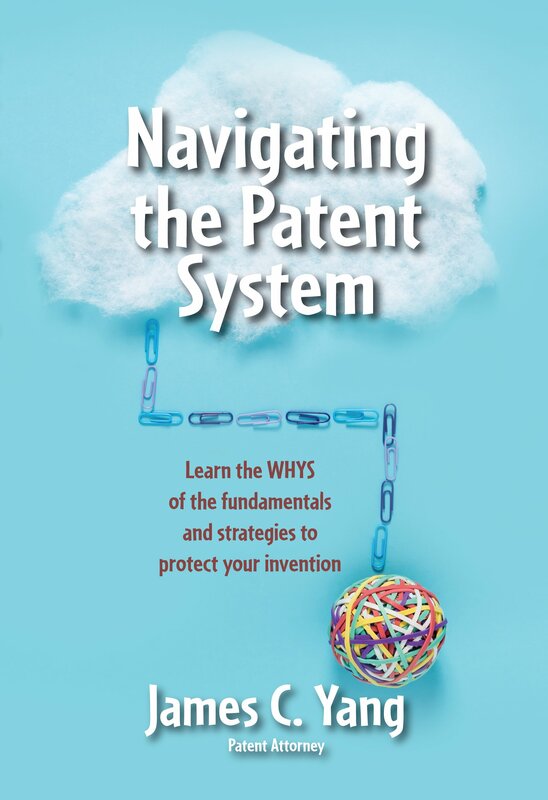 A discussion of the patent fundamentals troubleshoots your current situation and helps you to develop your next steps plan. Even if you retain another patent attorney, use the patent fundamentals listed below as a checklist when interviewing a patent attorney. Don’t drag it out of him or her. They should volunteer this information to you. If the patent attorney hasn’t educated you on the patent fundamentals then why retain that patent attorney? If you have to drag it out of your patent attorney, then why retain that patent attorney? They should voluntarily provide this information since this information will empower you to make an informed decision so that you can save money. 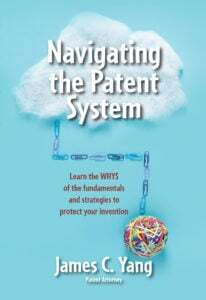 From the first phone call, I educate entrepreneurs about the fundamentals of patent protection. I refer to them as the 7 Core Concepts. They provide the framework within which entrepreneurs need to work within so that others such as retailers, developers, independent contractors, investors and licensees can’t steal their idea. These 7 Core Concepts help us to trouble shoot your current situation and develop a next steps plan for you. Each concept has a purpose in developing your overall next steps plan. Here are the 7 Core Concepts. Call me at (949) 433-0900 to schedule your initial consultation to learn how these 7 Core Concepts apply to you. We will trouble shoot your situation and develop a next steps plan for you. Clients have told me that this is the best money that they have spent. The initial consultation is a 1 1/2 hour educational session to guide you through the complex patent process. Don’t think that you can do it yourself. 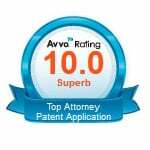 It takes a patent attorney about 5 years of full time work just to be proficient. There are just too many pitfalls along the way. Why chance it? 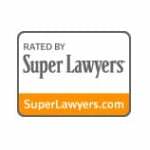 James Yang has been identified as a Rising Star by Super Lawyers, which reviews attorneys independent of any outside influence. During the initial consultation, our conversation is protected under my duty of confidentiality and the attorney client-privilege. I am a patent attorney. 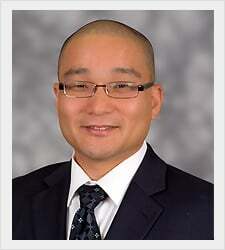 Verify my credentials at the California Bar website and the USPTO website. This means that I must keep your information discussed during the consultation confidential between us. Also, this means that a court of law cannot make me testify against you, my prospective client. In contrast, a patent agent can be forced to testify against their clients because there is no attorney client-privilege between a patent agent and inventor. They may sign a non disclosure agreement or confidentiality agreement. It doesn’t matter. The court would merely make the patent agent testify against you under a protective order. Whoever you choose to represent you, select a patent attorney, not a patent agent. HAVE YOU WAIVED YOUR INTELLECTUAL PROPERTY RIGHTS? Find out if you have jeopardized your intellectual property rights. Call (949) 433-0900 to schedule your initial consultation. Employer – employee relationships have many ownership issues. Investors could be ripped off after investing money into a company. Call me to find out how to resolve these issues. Foreign protection requires different rules compared to protection here in the United States. The next steps plan sets out actions steps for you to resolve any problem issues and deal with others as you disclose your ideas without fear that someone will steal your idea. “I trust his ability and know that any time I work with him he has my best interest in mind. Dianne G., a patent application client.